Here's a look at all that happened in Friday's session. 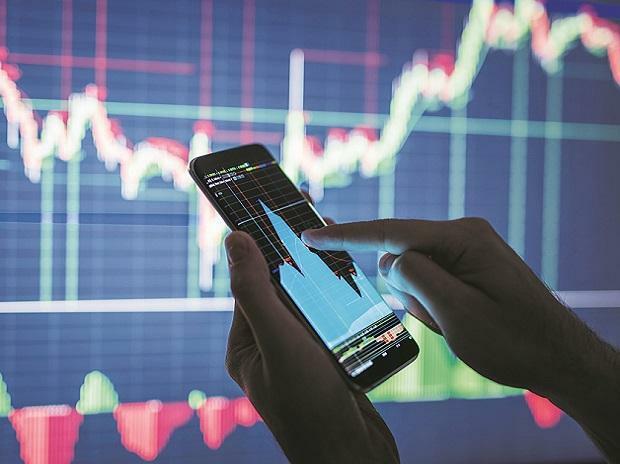 The S&P BSE Sensex added 196 points or 0.55 per cent to settle at 36,064, while the NSE's Nifty50 index closed at 10,863.50, up 71 points or 0.66 per cent. Among individual stocks, shares of SBI Life Insurance climbed 5.47 per cent to Rs 612.25 on the BSE after CA Emerald Investments ("Emerald") acquired 9 per cent stake in the company through open market on Friday. The stock made a sharp rebound after falling over 12 per cent in the early trade. Sectrally, all the indices ended in the green, with media stocks advancing the most, followed by PSU banks and metals. The Nifty PSU Bank index ended over 2.50 per cent higher at 2,832 levels with all the 12 constituents ending in the positive territory. Asian shares edged up on Friday after index publisher MSCI announced it would raise the weight of Chinese mainland shares in its global benchmarks, while strong US economic data lifted the dollar. China’s blue-chip CSI300 index surged 2.2 percent to finish off its best week since November 2015. Japan’s Nikkei 225 ended 1 per cent higher.